I have read all the contest guidelines and attest to this story being my own work. I have only received help with spelling, grammar and typing. If my story is selected, I give my permission to have it read before an audience. 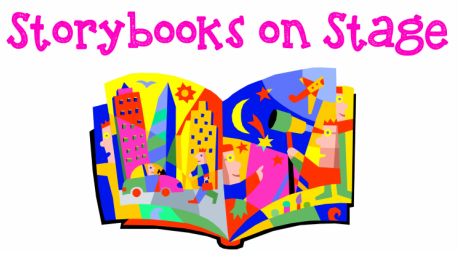 I give permission for my child, _______________________________, to participate in the 2018 Story Books on Stage Young Authors Contest. If their story is selected, I grant my permission to have their work read before an audience.